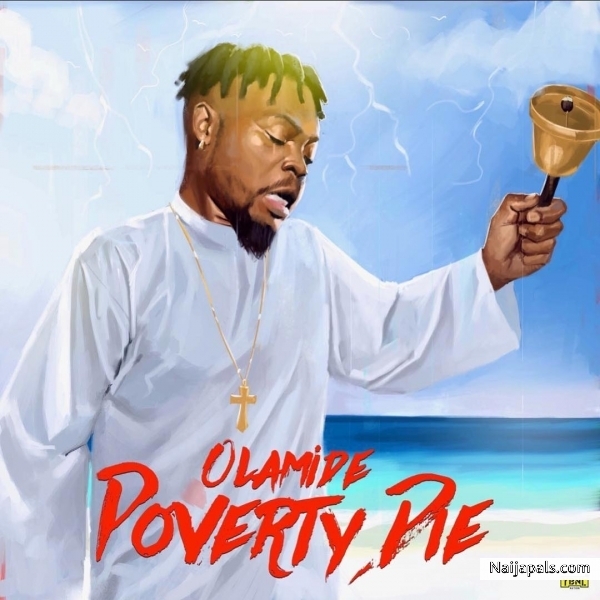 Olamide X Dj Topmex .......is on the Poverty Matter as he Strongly dishes out a prayerful tune as he prays for more money and chases poverty out of his life. When you have more money, You will need more money. “Povery Die” is a Gyration song that Olamide dedicated for Poverty. The song was produced by Pheelz, Mixed and mastered by ZeenoFoster.